Parents across the Rio Grande Valley can breathe a sigh of relief as funding for the Children’s Health Insurance Program was extended for six years Monday. The approval was part of a short-term funding bill that ends the three-day government shutdown by keeping it funded through Feb. 8. About 23,000 children in Hidalgo and Cameron Counties depend on the CHIP program while about 400,000 are enrolled statewide. Funding for the program originally expired at the end of September 2017, forcing states to rely on reserve funding to keep the program going until December when Congress approved $3 billion for CHIP. Approval of those funds was also part of a short-term funding bill that, in Texas, was expected to have kept the program funded through March. While the program has had strong bipartisan support since it was created in 1997, efforts to reauthorize it stalled over how to pay for it. In November, the U.S. House of Representatives passed a resolution to fund the program for five years but that also cut $6 billion from the Prevention and Public Health Fund. 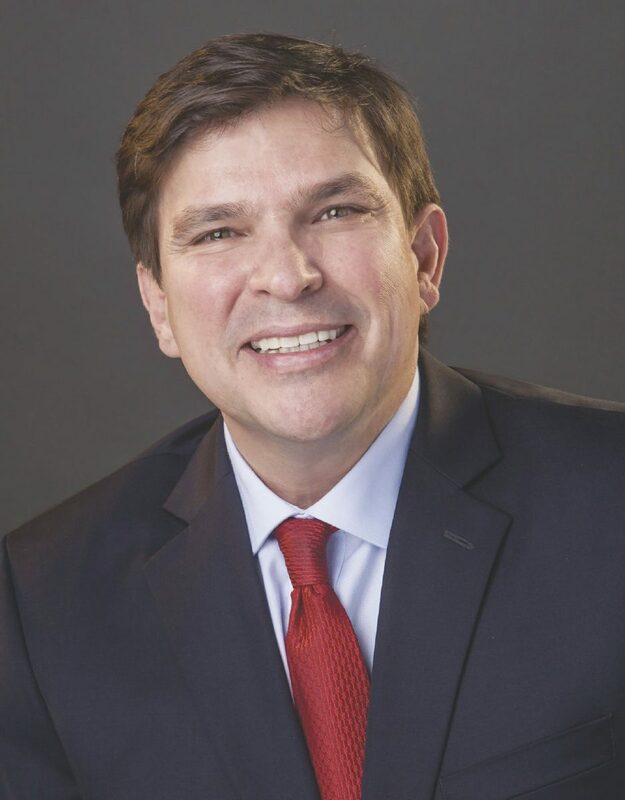 Democrats including U.S. Reps. Vicente Gonzalez, D-McAllen, and Filemon Vela, D-Brownsville, objected to those cuts and called for a clean reauthorization bill. That bill was never brought to a vote in the Senate. On Jan. 12, the Congressional Budget Office estimated that a 10-year extension of CHIP would decrease the federal deficit by $6 billion as it would be more expensive for the government to pay for health coverage through Medicaid or subsidies on the healthcare marketplaces. An acceptable CHIP reauthorization provision was included in the current stop-gap bill to keep the government funded, but Senate Democrats blocked the bill because it did not include legislation on Deferred Action for Childhood Arrivals. The DACA program is meant to protect for more than 700,000 undocumented immigrants who arrived in the United States as children, also known as DREAMers. Enough Senate Democrats eventually agreed to vote for the funding bill without a DACA provision on Monday with assurances from Republicans that the Senate will take up the issue. The bill was signed by President Donald Trump Monday evening. 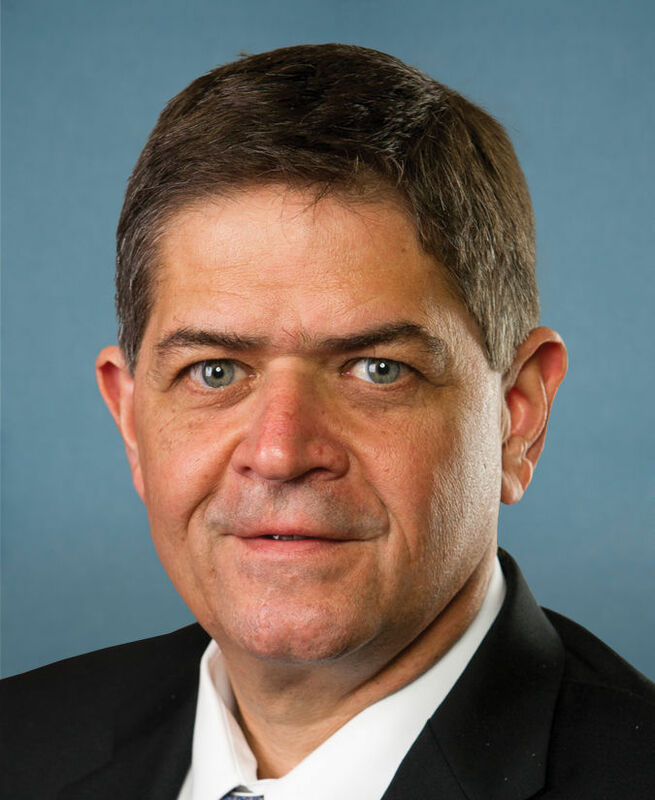 U.S. Rep. Henry Cuellar, D-Laredo, and Gonzalez voted in favor of the bill when the House initially voted on it last week and again after the Senate vote on Monday. In doing so, they drew a slew a criticism from immigrant activist groups. The congressmen issued a joint statement Monday explaining why they voted for the measure without securing a deal on DACA. “Since September, we have said time and time again that Congress needs to keep the government open in order to properly deal with the DACA program and DREAMers,” Cuellar and Gonzalez stated, expressing optimism that a resolution on the program would be reached.